Watch 8th Episode of Living on the Edge on ApniISP only! 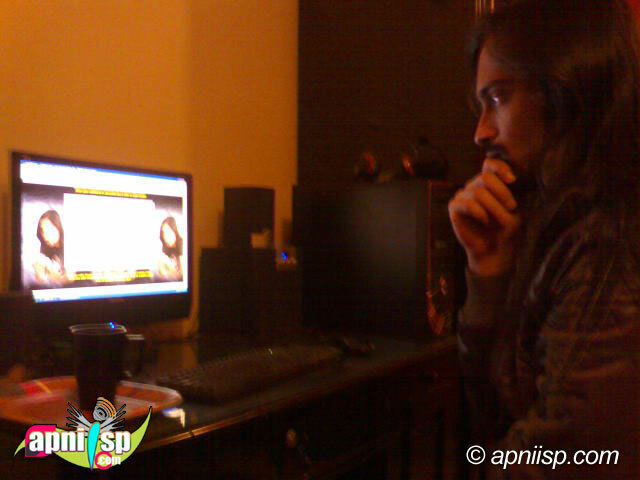 Live chat with Xulfi is over now, the next Celebrity for ApniISP Chat will be announced soon. Theatrical trailer of movie Housefull starring Akshay Kumar, Ritesh Deshmukh, Arjun Rampal, Deepika Padukone, Lara Dutta & Jiah Khan. Watch 7th Episode of Living on the Edge on ApniISP only! eXclusive interview of Farhan Akhtar about his movie Karthik Calling Karthik. Watch 6th Episode of Living on the Edge on ApniISP only! 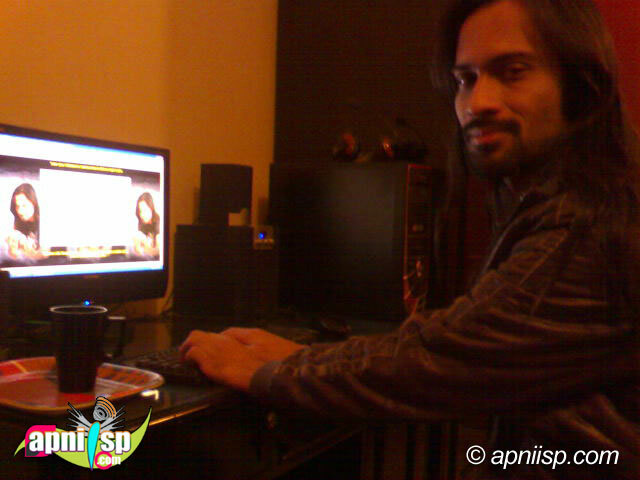 Live chat wit Waqar Zala is over now, the next Celebrity for ApniISP Chat will be announced soon. Theatrical trailer of movie Kites starring Hrithik Roshan & Barbara Mori. 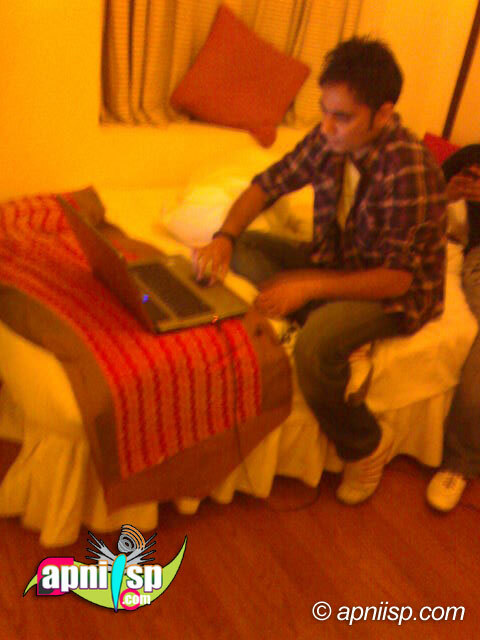 Watch 5th Episode of Living on the Edge on ApniISP only! check out the promo of the song & share your views about it.